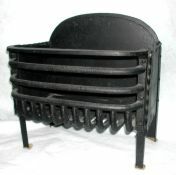 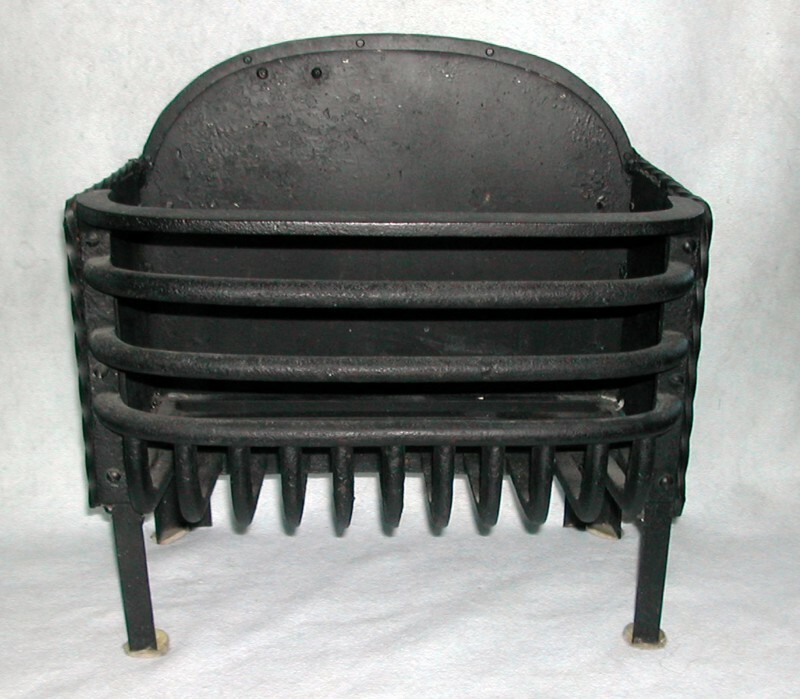 This fabulous iron fire basket has ample room for logs. Placed directly in the firepace, it makes a perfect fire every time. 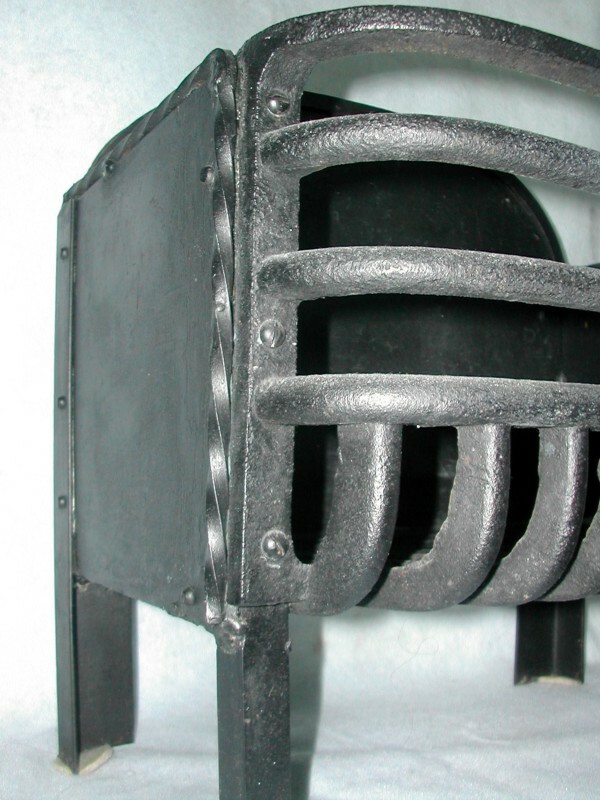 Handsome, clean lines and design details such as twisted iron decoration. 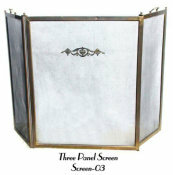 Dimensions: W: 18", Ht (back) 18.5", Ht (front): 14.25", D: 12.5"